The entire team at the ibis Styles Nancy Centre Gare hotel wishes you a warm welcome. Whether on a family holiday or a romantic getaway, take advantage of our ideal location steps away from Place Stanislas to make your stay memorable. See you very soon! 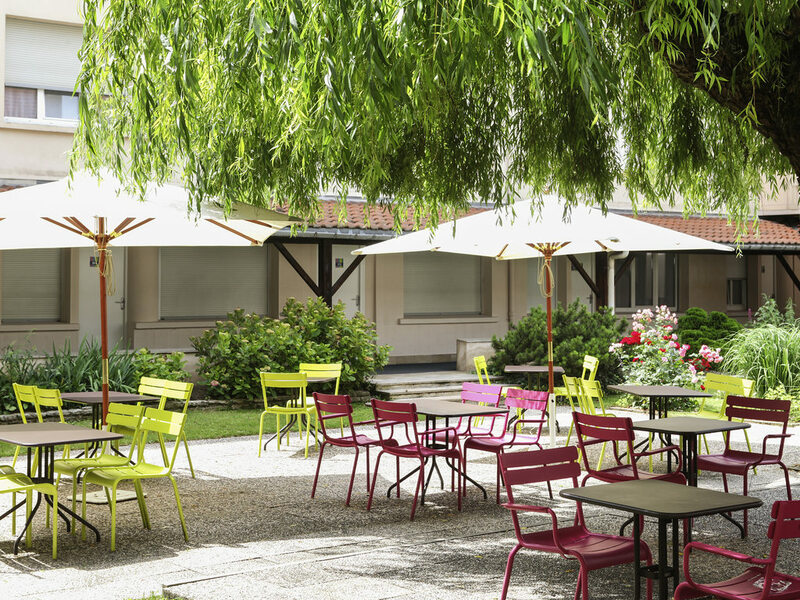 1.5 hours from Paris by TGV train, the ibis Styles Nancy Centre hotel features 85 unique, peaceful, air-conditioned rooms with garden or courtyard views. A 538 sq. ft. (50 m²) meeting room is available for your seminars, cocktail parties and family events. Paying sauna and fitness room. 24-hour bar. Garden patio. Family rooms and play area for children. Breakfast and unlimited WIFI included in all prices. Private paying parking.